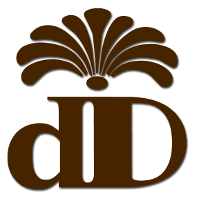 Decorating Details Inc. is a family-owned wholesale bathroom vanity business. 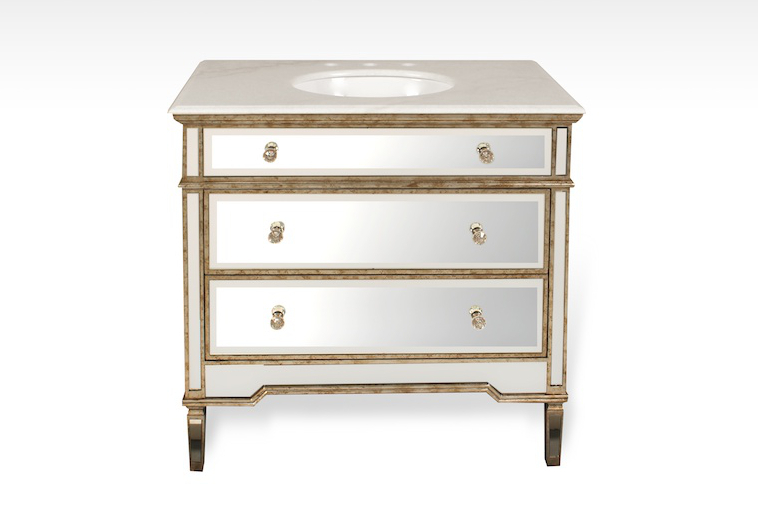 We strive to provide our customers with high quality vanities that are exclusive to the marketplace. 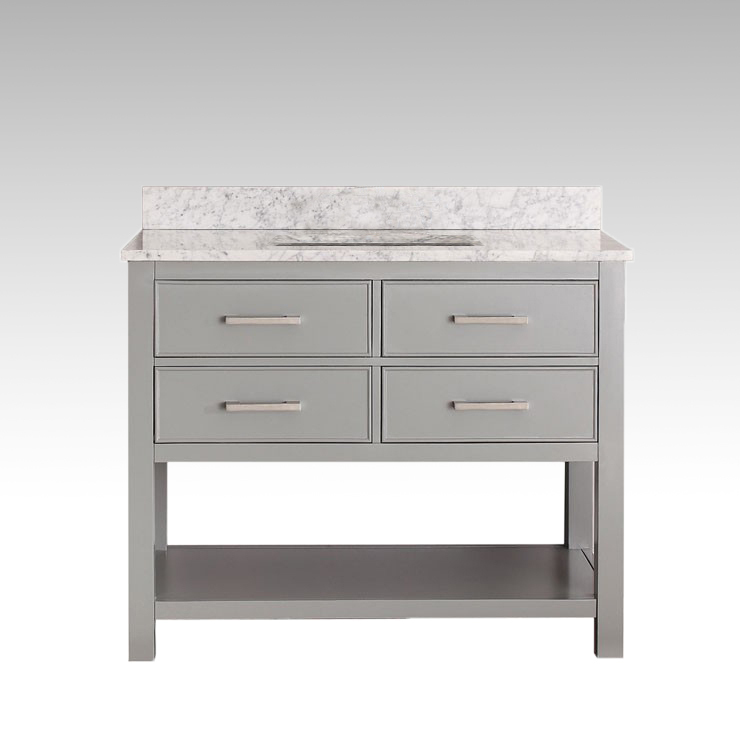 Our bathroom vanities are available in a wide variety of styles, from modern to traditional. We also sell matching mirrors, medicine cabinets and linen towers. Click below to browse our online catalogue. 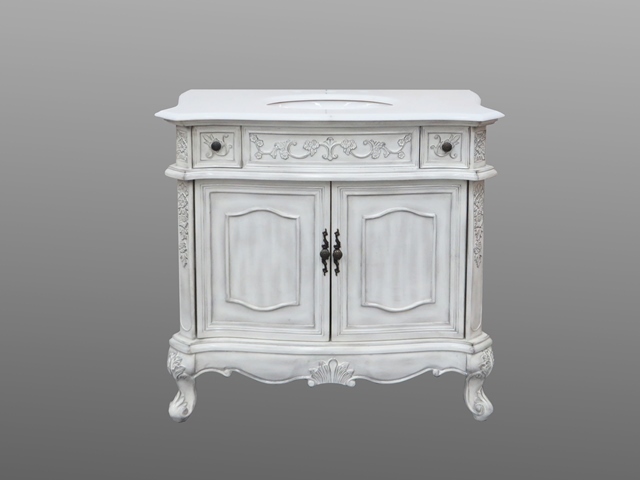 Want to sell our vanities? Supporting our customers and their companies will help both of our businesses grow! To register your business with us, simply click on the "Become A Dealer" button below. 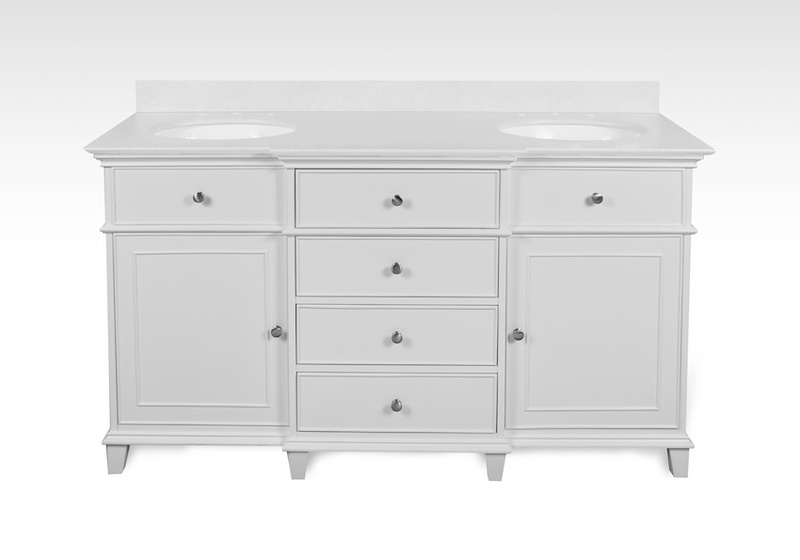 We would be happy to answer any questions you may have about our bathroom vanities. Please click below to visit the "Contact Us" page, or phone us at 905.564.3358.